Back in year 2015 I was making my first and very unsure steps in designing world. I couldn’t even think of calling myself a designer (and I am not comfortable with this till today), or a blogger. Yes, I launched a blog and even posted something, and even proudly received 1000 views in 4 months! But I had no idea what it all was about and where to move. I feel like nothing in my life is occasional. All small happenings, meeting new people, events are putting together in a bigger puzzle. And this is exactly what was happening in my creative world. I started to follow Dedri Uys and her amazing Sophie’s Universe CAL. Her work looked so magical to me. And I really wanted to get closer, but how? 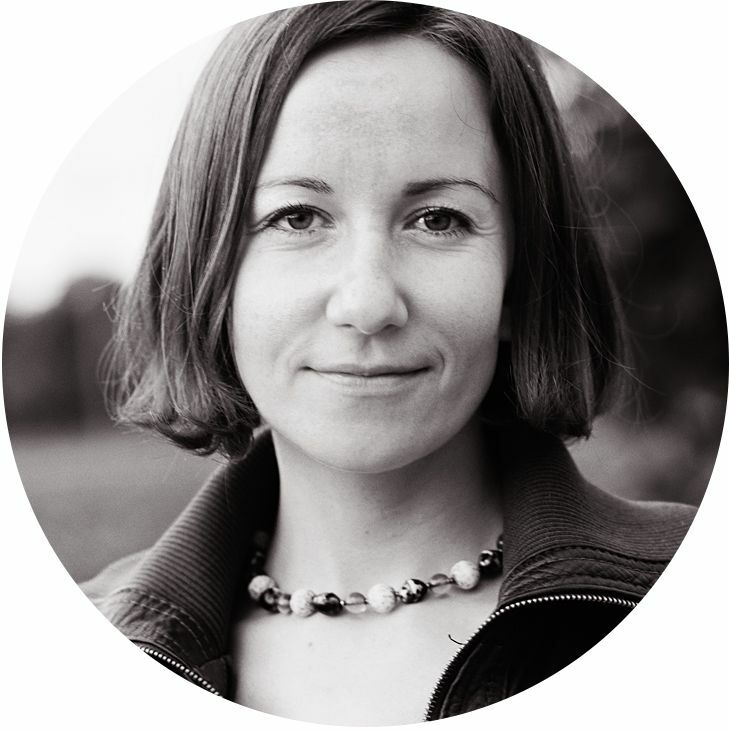 How can you write to a designer like this (very known and popular) and say: hey, I love your work, can we chat a bit? So later, when Dedri was hosting a competition, I thought that was my chance and submitted my Dandelion Border design. And it won the prize, and we got in touch. 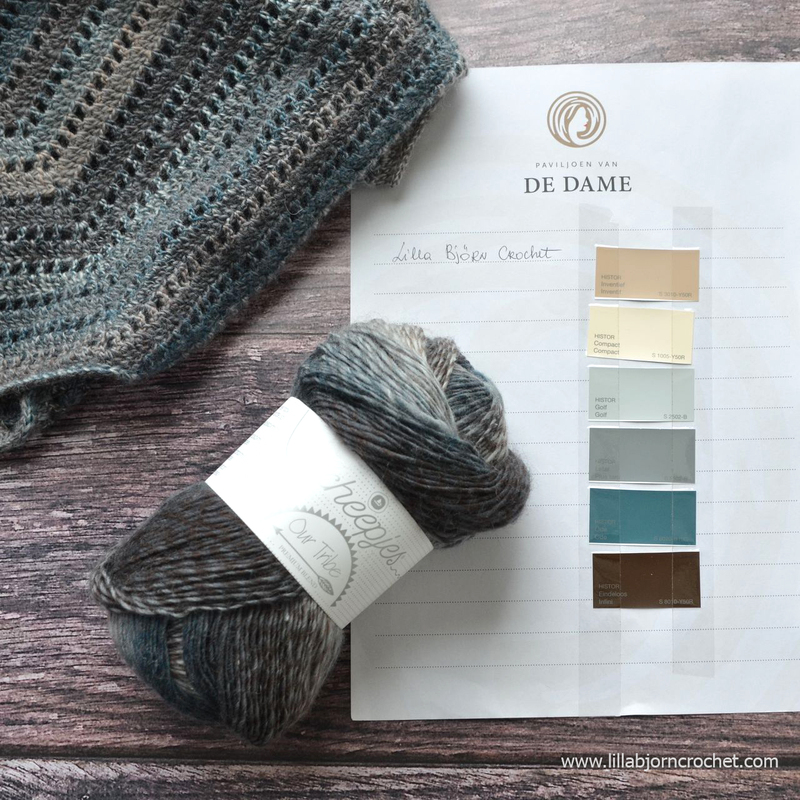 In late 2015 I was hosting my first solo Circles of the Sun CAL and Dedri (who was already an official Scheepjes blogger) started to follow it. She made my squares, and shared them with her followers. I was totally blown away. And later I received an e-mail from a creative director of Scheepjes with an offer of collaboration. What? Me? Why? These were my first questions… And I even tried to escape saying I don’t sell yarn, I am just a crochet “designer”. “Yes, and this is what we are looking for” – was the answer. So I took all my courage and decided to give it a try. And now looking back I realize this was the most important and RIGHT decision in all my designing life. Our Tribe is a bunch of amazing, talented, very thoughtful and supportive ladies. My real life friends don’t crochet. They like what I am doing and always encourage me and support. But my “Scheepjes friends” are something different. I don’t think I will find the right words to explain… They help me to grow professionally. I have been a Scheepjes blogger for 2 years already, and I learned so much that I can’t even realize myself. Designing, pattern writing, photography, social media, Instagram, newsletters… everything! When I am asked to give an interview (what doesn’t happen often) one of the questions is always about a typical day from my life. And I am always lost… Like what am I doing? Actually… well… I spend all my days at home writing the patterns down and taking the pictures. I don’t even go to the city center, and I don’t meet my friends for a cup of coffee. We meet of course from time to time. But I mainly work at home. And I don’t meet people in general. And for me to have an online Tribe of friends with whom I can discuss literally everything – that means a lot! Every year all Scheepjes bloggers meet in the Netherlands at Bloggers Days. And every time it’s a surprise, learning something new, chatting, laughing… and crochet, of course! Last year before the Bloggers Days we were teased by a “secret task” for several weeks. We were almost dying to finally find out what it was about. 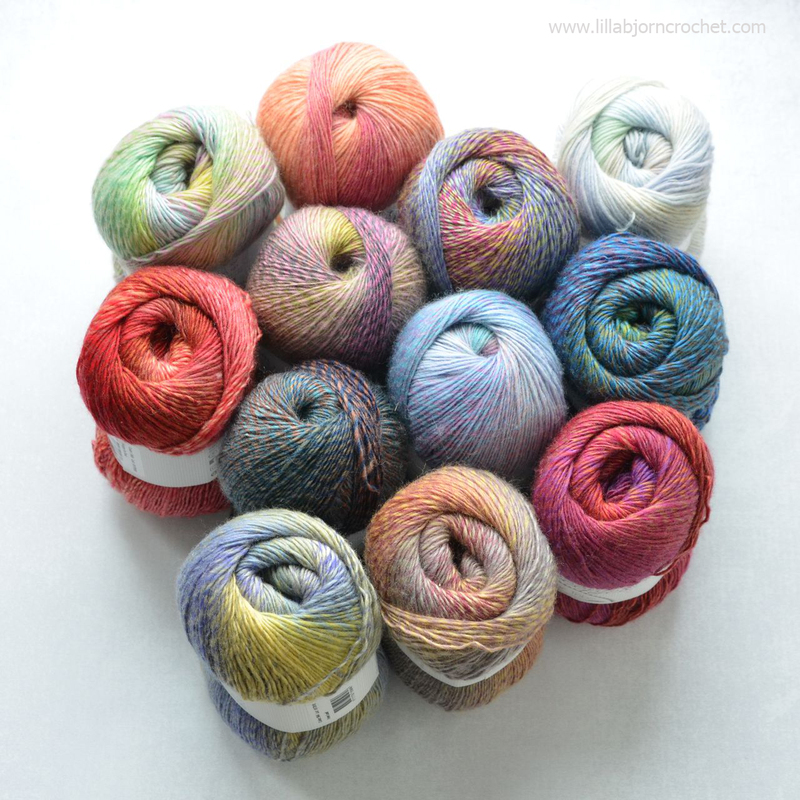 And it was about creating a new line of the yarn where each shade was hand-picked by a blogger. 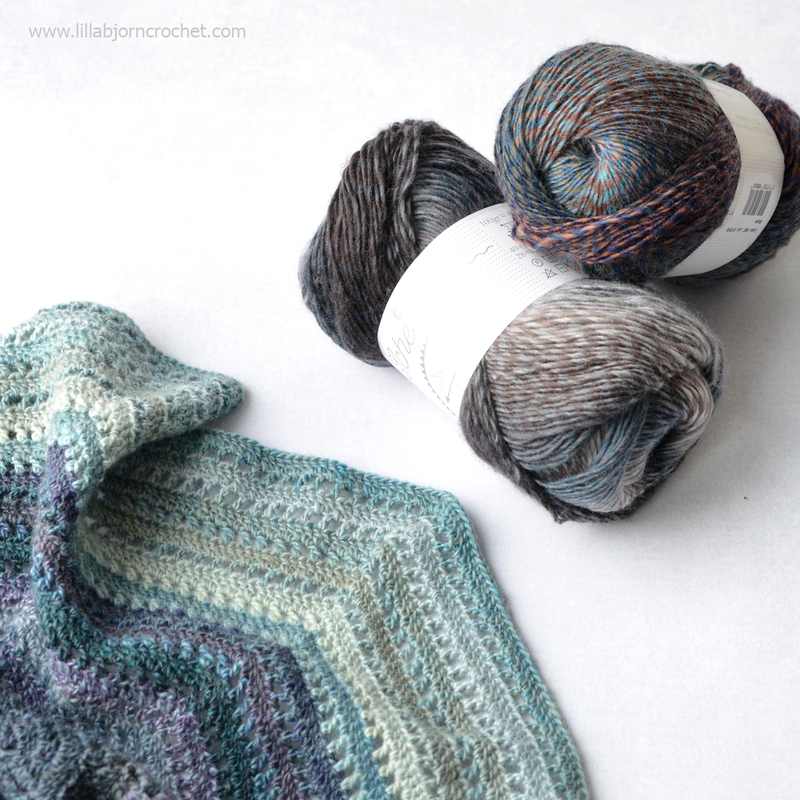 We were asked to choose 5-6 colors (from several thousands stripes) and later they were put together into exclusive blogger’s colorway. Choosing colors is something I really love to do, but it always takes time. When I come to a yarn store I “freeze” for at least an hour just looking at the yarns and trying to put colors together into different combinations. When my husband sees this he usually says: “Mmm… I will go out for a coffee. Meet you in 2 hours at the entrance”. And when I feel any pressure, I can’t choose any colors at all! I am not sure how much time it took me to pick these 6 shades. But I thought they were looking ok together. 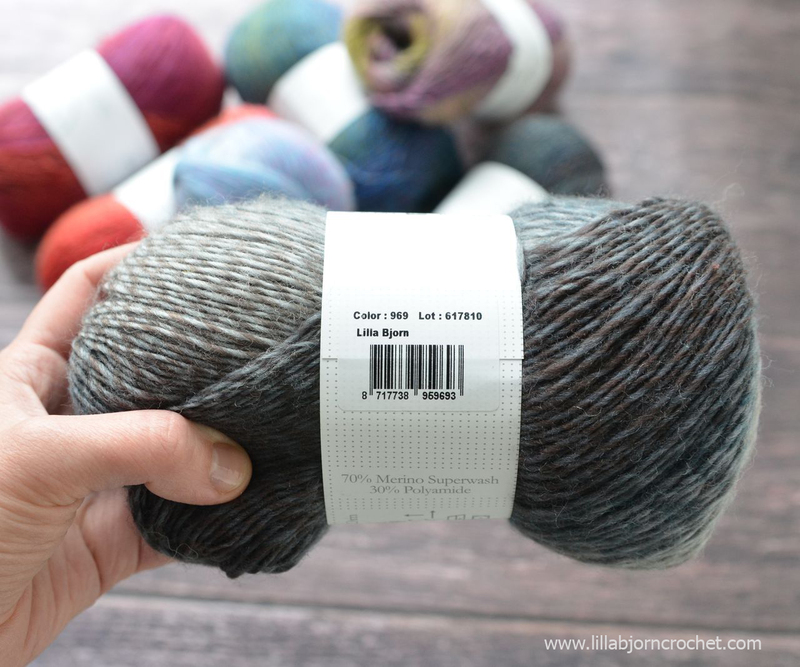 Like dark emerald was me, greys were my living room and brown and cream was my morning coffee… Is this blog post getting a bit long already? Sorry! Ok, so we picked the colors and had to wait for more than 1 year before Our Tribe was released. We were not free to say anything about it. And frankly speaking it was easier to just forget than to patiently wait for its release. But finally it came!!! 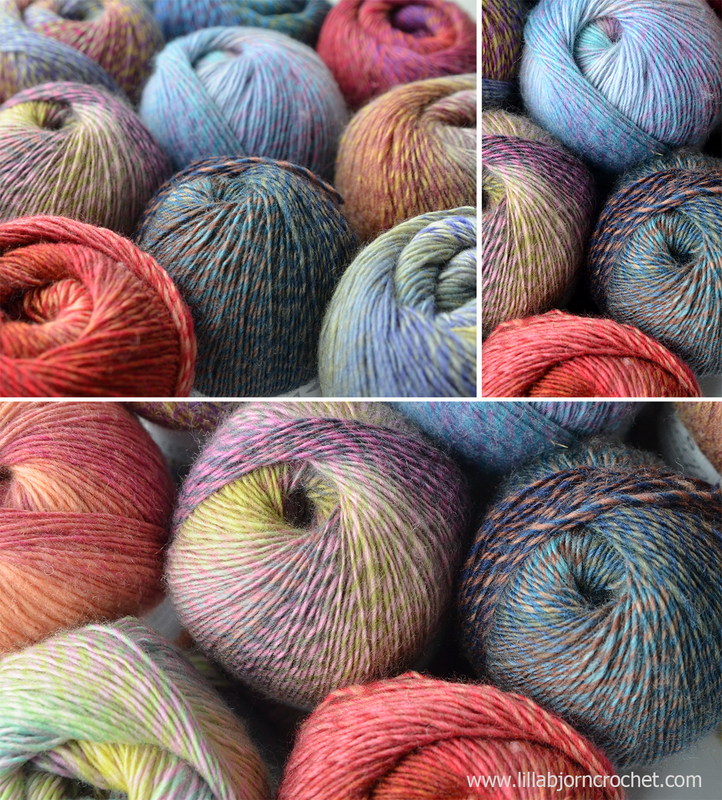 Gorgeous 15 shades each named after a blogger and special members of “Scheepjes family”. 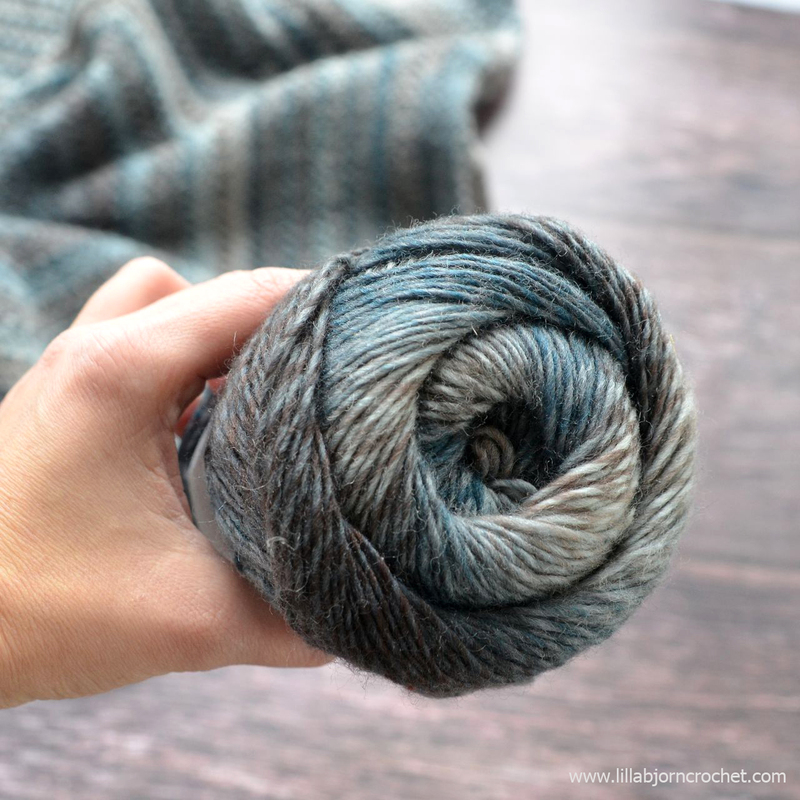 As you can see my colorway turned out to be a bit moody and muted. But this is exactly how I feel about myself. Not to take your precious time any more I will just mention that I have already designed something with my yarn and I am making the same project but in different shades right now. It will be revealed very soon! 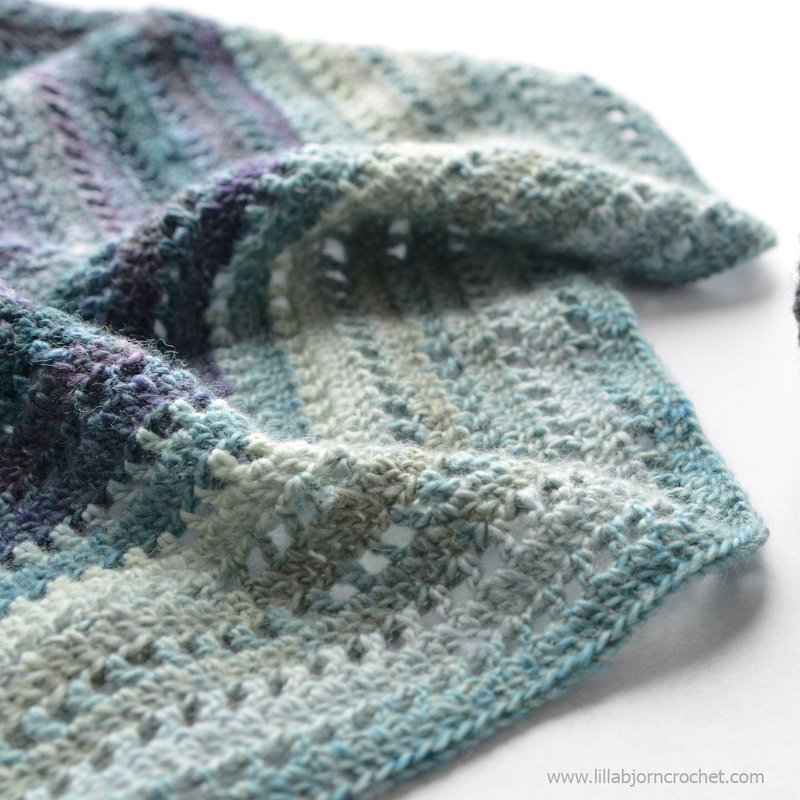 And new pattern will be published here on my blog. So stay tuned! And just to give you idea about the yarn, it’s 70% Superwash Merino and 30% Poliamide. 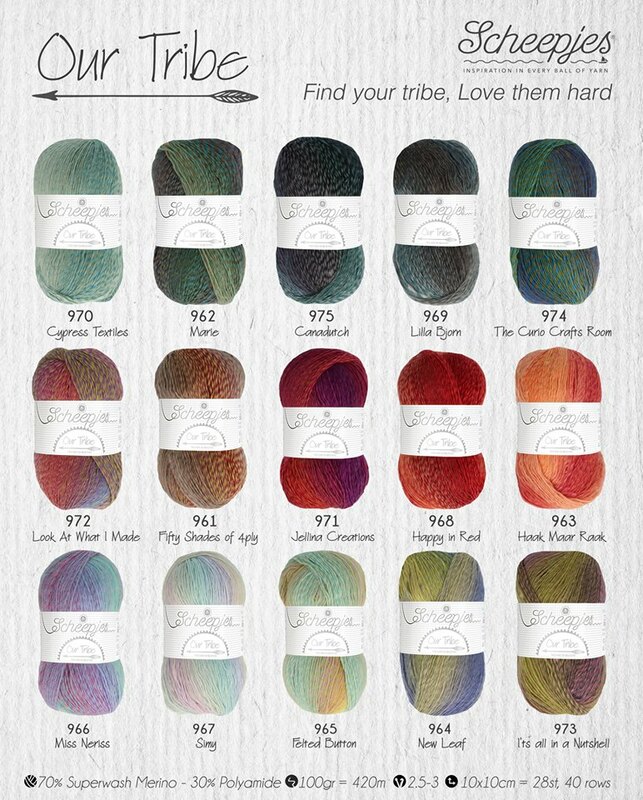 Our Tribe yarn comes in 100g balls with generous 420m each. Crochet needles/hook 2.5-3mm are recommended, but I used 3.25mm for my new design and I even think this yarn can be worked with 4mm crochet hook. Our Tribe is already available for purchase in local Scheepjes shops, via Taemombo (US and Canada), Knotty House (Canada)* and Wool Warehouse* (UK, international shipping). Thank you very much! to be honest I magined this yarn as one long change of colors. So when it was released it was a big surprise. Scheepjes mixed the colors to make a twist, and the yarn looking nothing like I imagined it. And I was also surprised that in a ball it looks differently than in crocheted fabric. What a lovely story - I for one am so glad you started and carried on designing. Your colourway just looks so classy. They are all beautiful. Thank you! Yes, I agree. All colorways are very beautiful and special. And each has a story behind. I have been looking forward to your my tribe post, it was a good read, thank you for the details of your journey, you are so deserving of your place in the tribe. thank you too for all the lovely photos and close ups, so excited to see more of your pattern, love your muted and beautiful colours and all the combinations. The new yarn has some very beautiful colours in its range but yours is definitely my favourite Tatsiana! It's lovely! I have been blog hopping. Thank you for the heads up I have enjoyed reading about the adventure crochet has taken you all on!!! I think all your designs, patterns and photography are absolutely amazing and you have truly earned your title as designer!!! Love the colors you picked and why you picked them. They are some of my favorites. Coffee and crochet in the morning I do relate. Congratulations! Because of the Lilla Bjorn yarn. It is a pleasure to read your story how you became a designer.